I have been wanting to try their brushes, but I have yet to do so. 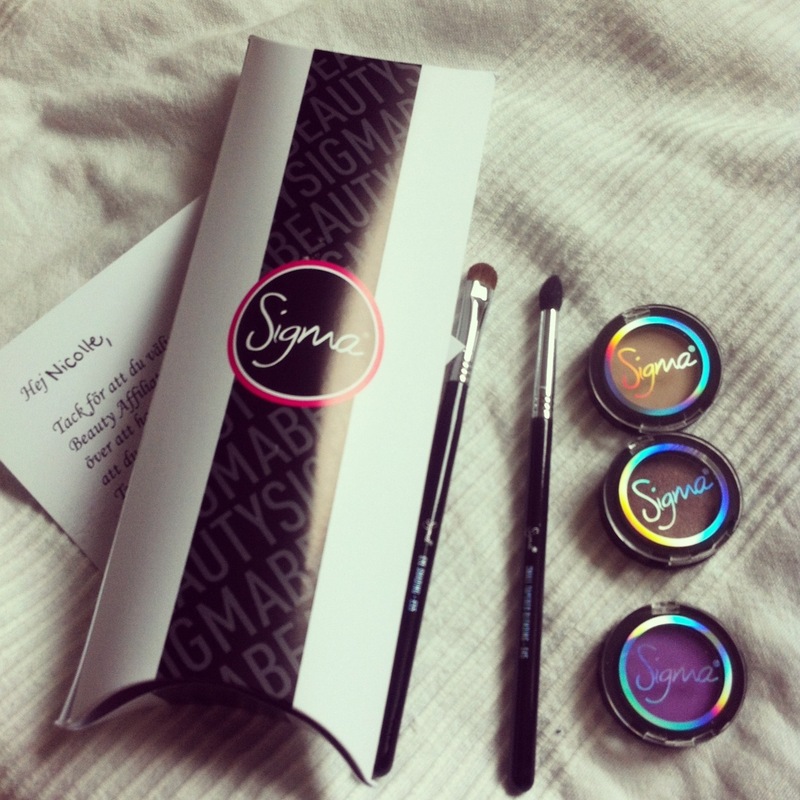 Love the packaging on those eyeshadows!! The brushes are great, you should definitely try them! Reblogged this on Shiirome Rocher. I can’t wait to hear how you like the products! A great brush means everything to perfect makeup! Glad to hear that you like them. Update me when you try the eyeshadows. love the sigma brushes. cheap with great quality! I love its angled shading shading brush!! its super soft and good for creating shadows! !